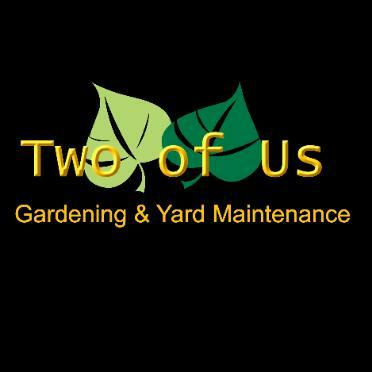 Two of Us Gardening and Yard Maintenance is a locally owned and operated company. instead of the quiet escapes they were meant to be. maintaining it throughout the season, we are here to help. site, keeping things quiet and efficient. them many years of experience in gardening and landscaping.